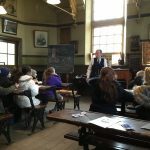 Because we have been learning about the Victorians, today we had a fabulous visit to Beamish open air museum. 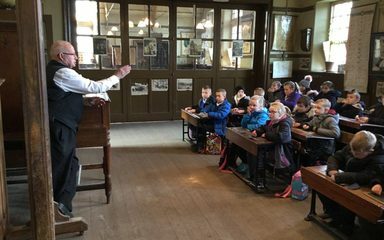 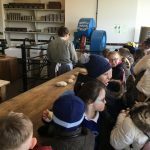 As part of the visit, we took part in a Victorian Classroom visit to experience what life would have been like for the children educated back in Victorian times! 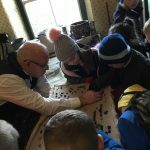 The teacher was very strict but we loved learning about how life was different then. 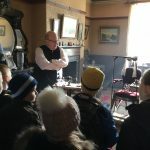 We also visited the village, town and mine to find out more about the Victorian way of life. 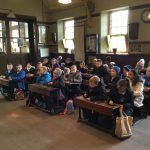 Scarlet class – what was your favourite part of the visit?